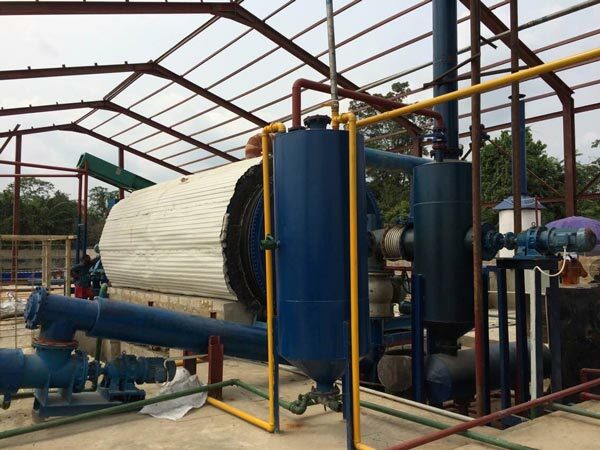 Firstly, the continuous pyrolysis plant needs pre-treatment devices. Before putting tires into its reactor, it needs a tire shredder to cut the tires into small pieces (30-50mm). 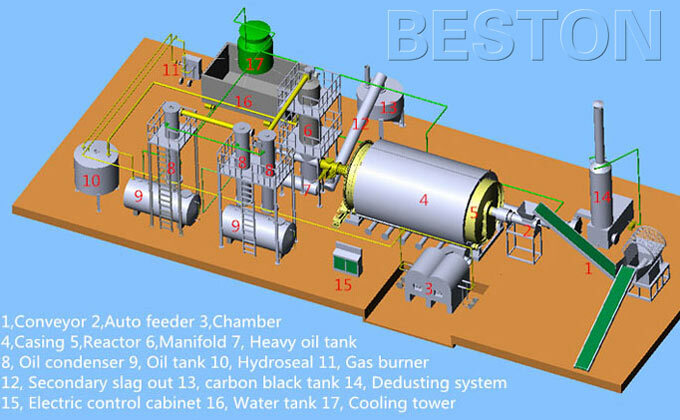 While the batch pyrolysis system doesn’t need pre-treatment devices and the tires can be put into the reactor directly. Secondly, for the continuous pyrolysis system, the tires can be transported to the reactor by an auto feeder. Besides, its discharging of carbon black and steel wire are both automatic. 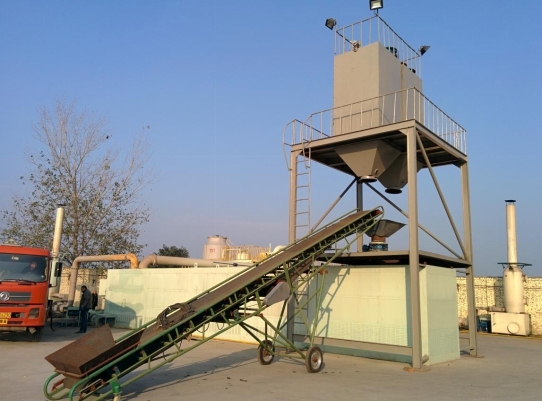 While for the batch pyrolysis system, the feeding process and the discharging of steel wire are both manual. Thirdly, the continuous pyrolysis system can work 3-4 shifts per day, and its reactor just needs 1 hour to cool down before starting another batch. While the batch pyrolysis system works 1 shift per day and its reactor needs 3-4 hours to cool down before starting another batch. 1.The security of main device, the main components of the exhaust gas that cannot be liquefied are alkanes class from C1 to C4,whose direct burning is dangerous. 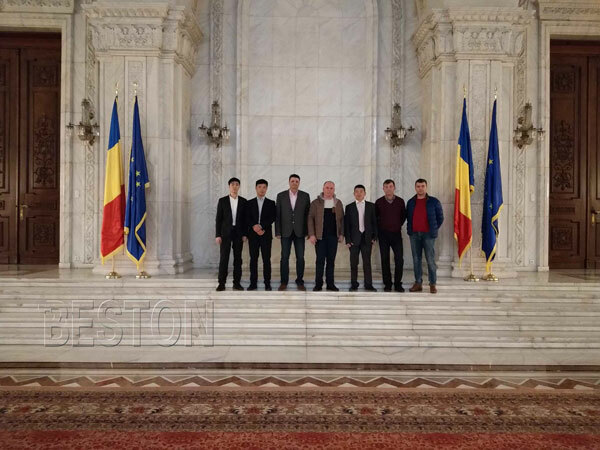 Therefore, we shall first make them pass water seal of the first safety device before burning up them as fuels, and further make them pass the gas burner of the second safety device. 9.In the daily operation, the exhaust gas room is a closed. 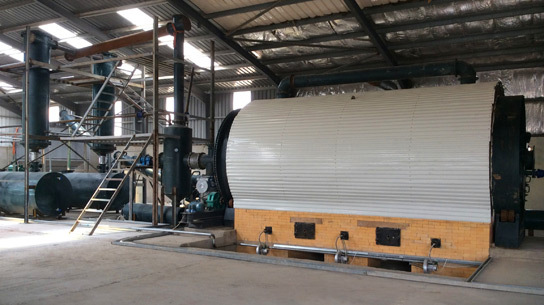 When the pressure is too large, you can open the exhaust gas room, the combustion gas directly be burned, it can quickly reduce the temperature and air pressure from the reactor.